Road safety is a matter each of us must pay attention to. One single mistake made on the road can lead to serious injuries and even death. It is because of this that would-be drivers are obligated to earn their licenses, which also comes with a series of seminars, documentation, and training. In hopes that these individuals don’t make wrong moves with bad results, authorities push these requirements before making a person a licensed driver. But motorists are not the only ones who are susceptible to miscalculations on the road. Pedestrians are also liable at times because of carelessness. Their cases also fall under the category of road mishaps and could also lead to injuries or loss of lives. With that, paying attention to some road safety rules be a great idea. Not only does it prevent one from violating road use controls but more importantly, it is also a real lifesaver. Over the years, the number of vehicular and pedestrian accidents increased at an alarming rate. It speaks a lot about the job we are doing when we’re behind the wheel or when we are walking down the road. With the steady increase, injuries and deaths follow suit. It has come to a point when some are even afraid to drive their own car or to just walk along sidewalks. 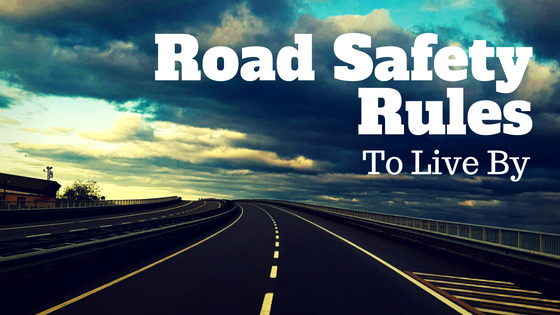 While the danger is real, there are certain things that can be done to prevent road mishaps. There are certain road safety rules, that, when followed will decrease the chances of accidents dramatically. Whether you are a driver or someone who loves to walk, doing these will keep you safe. 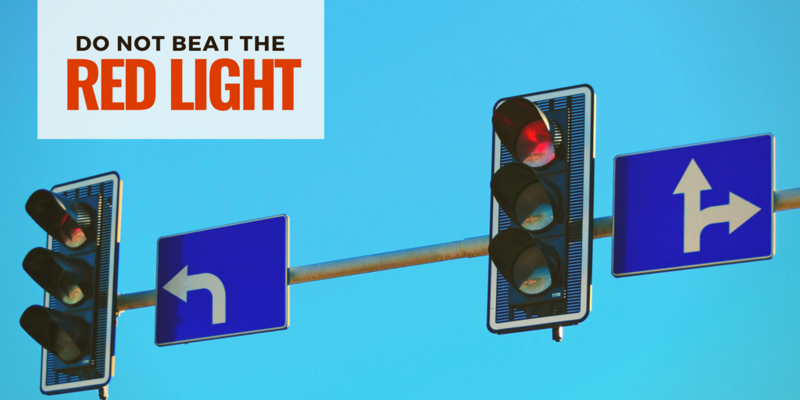 Drivers and pedestrians alike need to be able to follow road signs. But to do that, they first need to understand them. Some of these signs will tell you where you can cross, where you can’t, where you can make a U-turn, and where you aren’t allowed to do so. Others would remind you that you can’t overtake a vehicle in front of you and some would also tell the speed limit in effect at the road you are traversing. 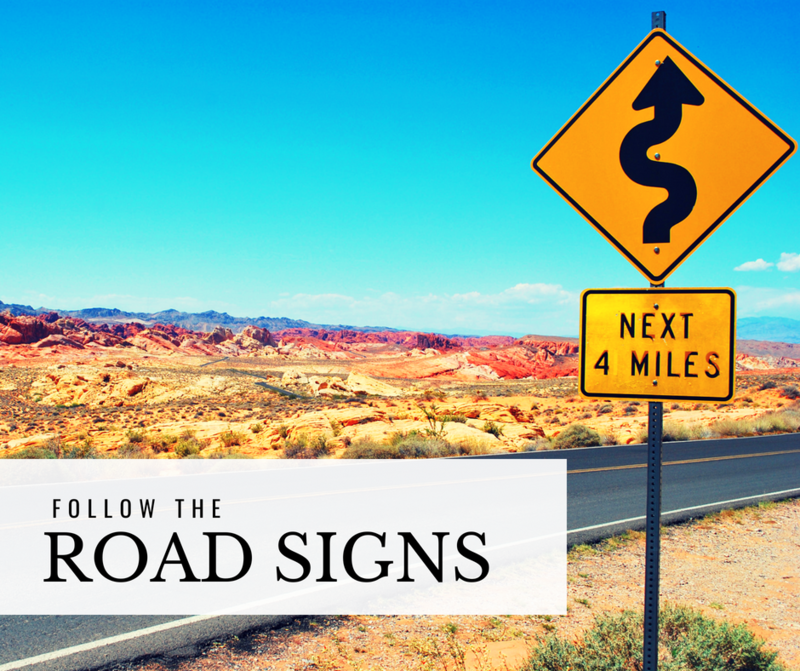 Be aware of these road signs and make it a habit to follow them. It will reduce the chances of your involvement in accidents. We get that you are eager and sometimes you feel like you can handle making a turn without reducing your speed. There are times when you can do that. But that is not a practice that you should keep as a habit. What you need to do is to slow down when you make a turn. 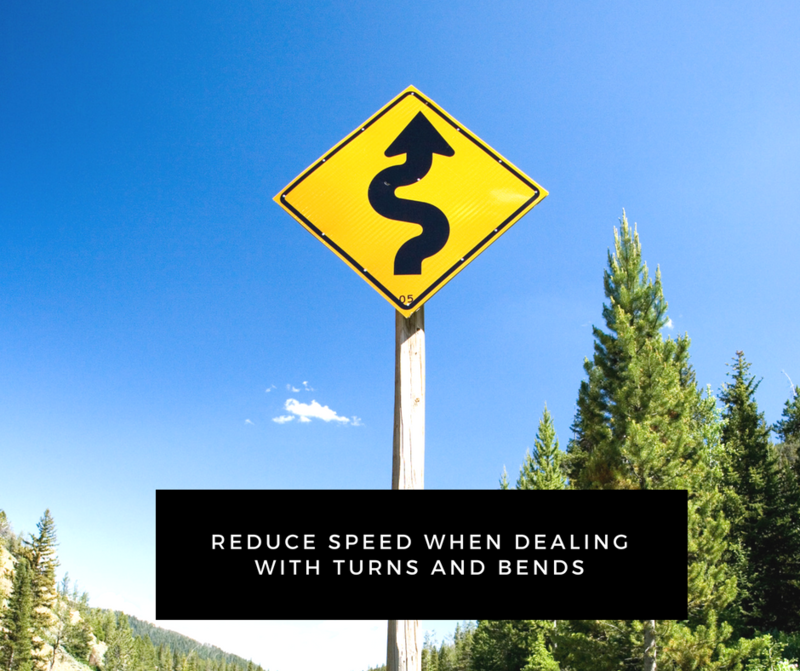 When dealing with bends and sharp curves, reduce the speed of your vehicle. You’ll avoid coming into contact with something you shouldn’t hit. Motorcycles and scooters are undying trends in different parts of the globe. While it has become a popular mode of transportation, it is also one of the most dangerous. You’ll only aggravate the danger if you don’t put on that helmet on your head. Studies in the past showed that using proper helmets save a lot of lives, so use yours. This should be true not only for drivers but also for bike riders. It never hurts to have a little caution even when rushing. There are reasons why speed limits are put on certain roads. Now, we know that your car can do better than the limit, but still obey the rules. 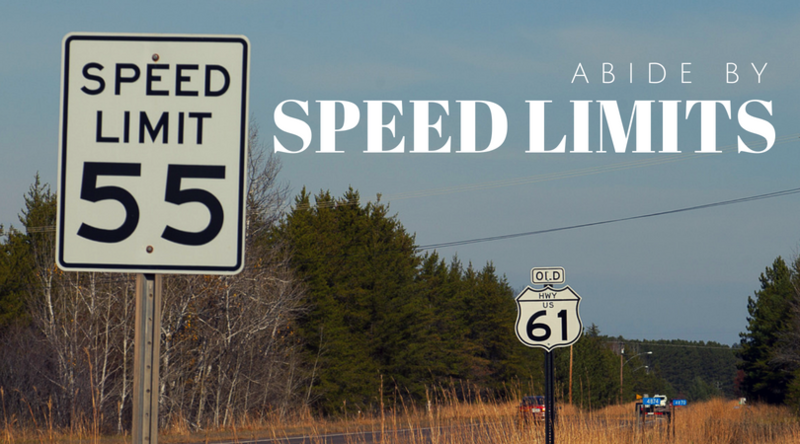 If there’s a sign indicating the speed limit of 50 miles per hour, do not exceed that. Nobody would put that limit to put you in danger, but you’ll be in harm’s way if you fail to follow it. There’s no rush, follow the speed limit and you’ll eventually arrive at where you’re going. Nothing good will come out if you tail a vehicle so close that your car’s front bumper is already kissing the rear part of the other car. In cases of sudden stops, you might end up hitting the vehicle you are tailing. Injuries and even death are possibilities during these mishaps. Do not let it happen to you. Traffic lights are in place to regularize the flow of vehicles and pedestrians on busy roads. Motorists and those walking are given their fair share of time to do their business on the road. May it be to cross at pedestrian lanes or to go to the other side of the road or turning to the next corner, you are given time. Do not be abusive by beating the red light. Red means stop and green means go. It’s as simple as that. This is probably the most killer habit of all time. It has proven to be the cause of the majority of accidents in a lot of countries. The advice is given repeatedly so this is a basic and short reminder. Do not drink and drive. If you are drunk, do not dare to use your car or your motorcycle. You will hurt yourself or die, or worse, hurt or kill others. There are many road safety rules out there. Those mentioned here were just a handful of them. But no matter how many rules are there if you won’t follow them, they are useless, your safety still depends on you. Learn your lessons from the experiences of others. Follow road safety rules before it’s too late.